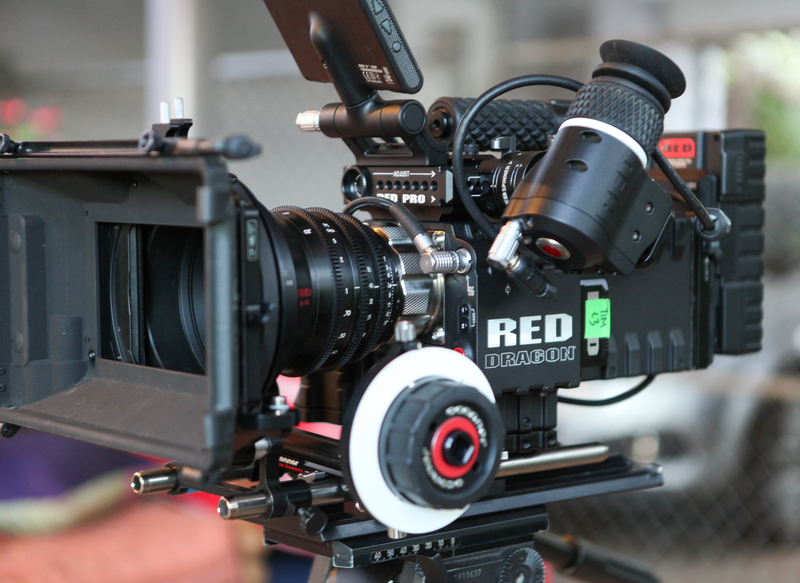 Cine Lenses or Stills Lenses? Whether you’re shooting video with a DSLR, mirrorless camera, or upgrading to a high-end video camera, true cine lenses provide a great way to enhance your video shooting experience and achieve professional results. So why go for a cine lens that may cost thousands of dollars when your regular stills lenses is doing a creditable job capturing video? Because true cine lenses offer much greater control and precision, provide a more seamless shooting experience, and can deliver even better overall video performance. Cameras are getting smaller and stranger shaped, but this one even with its odd looking body just maybe the future or cameras. 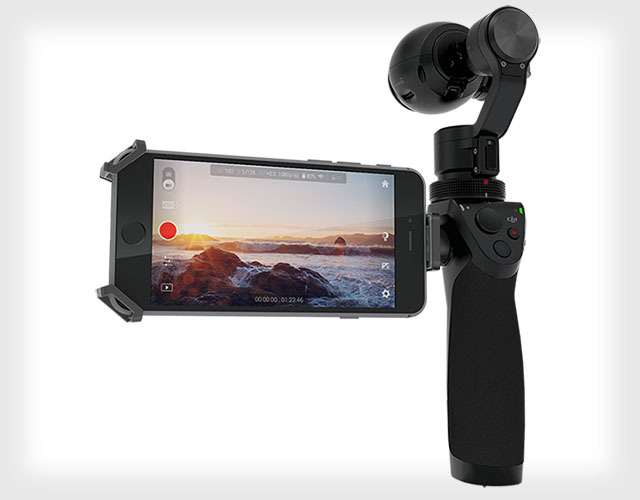 Say hello to the DJI Osmo, a new handheld camera that lets you shoot 12MP photos and 4K video while being stabilized with a 3-axis brushless gimbal. The camera system is basically a sleek handheld stabilizer that comes standard with the Inspire 1’s X3 camera, which packs a 1/2.3-inch Sony Exmor R sensor with an ISO range of 100-1600 (100-3200 for video), a 20mm (35mm equiv.) lens with a 94° field of view, and DNG support or You can also choose to buy the grip for a new X5 camera if you’d like a Micro Four Thirds sensor and mount.